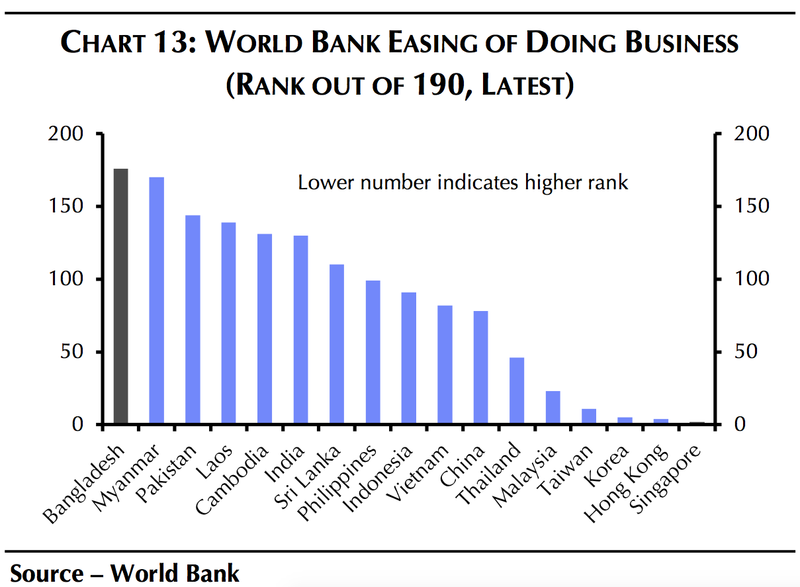 When people talk about the “Asian Tigers,” they’re typically referring to Hong Kong, Singapore, South Korea and Taiwan. The four countries experienced rapid growth between the 1960s and 1990s. But now there’s another country that should come to mind: Bangladesh. In a note sent out to clients on Monday, Gareth Leather and Krystal Tan, Asia economists at Capital Economics, wrote that Bangladesh has picked up about two-thirds of China’s low-end manufacturing market share in Europe. Poor infrastructure makes it difficult to transport goods across the country. Additionally, more than 20% of the population of more than 156 million (about 31 million) aren’t connected to the power grid, and companies often have to use their own back-up power generators because of the high susceptibility to blackouts. 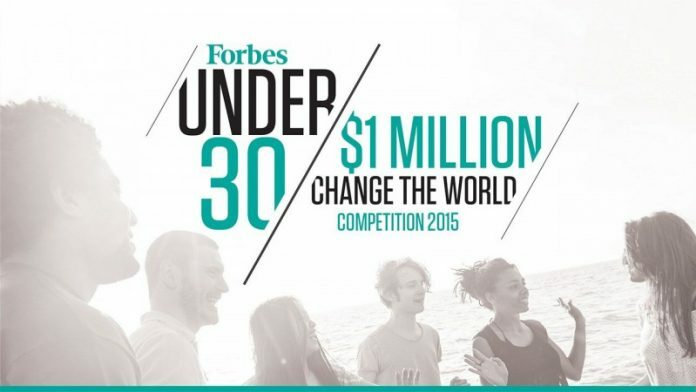 The capital markets are taking notice. 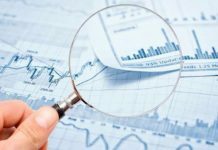 Bangladesh’s local stock market, the DSE 30, rallied 15.5% during the first quarter of 2017. It’s up another 2.3% in the first week of the second quarter. 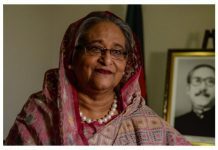 We welcome Prime Minister Sheikh Hasina for cancelling a planned reception for her on return from India on Monday ending a four-day fruitful and successful state visit. She asked the ruling Awami League to scrap the programme considering the huge traffic jam the reception would trigger in the crowded capital city. In recent weeks the city has seen terrible road congestions during political and social events including, a large gathering of around 250,000 people at the Suhrawardi Udyan for according reception to two Imams from Saudi Arabia. They addressed the gathering organised by the Islamic Foundation and spoke against terrorism and militancy in the eyes of Islam. 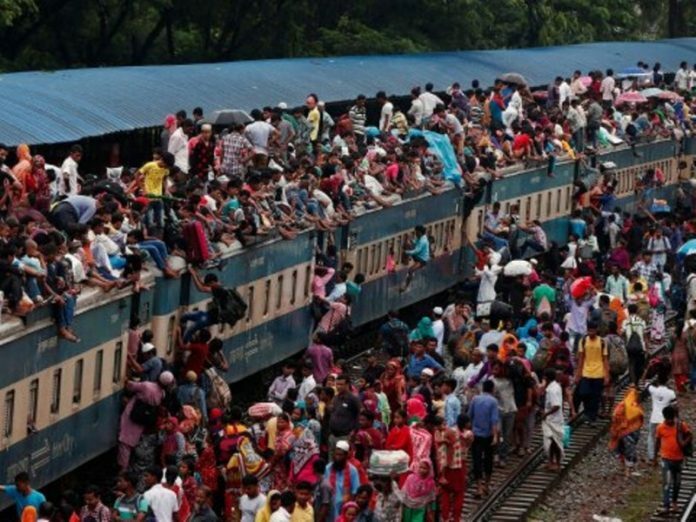 City dwellers also experienced huge traffic jam during the recent five-day International Parliamentary Union (IPU) conference in Dhaka. We also feel Prime Minister Sheikh Hasina deserves a reception following her successful visit to India which officials, diplomats and analysts said has set a new milestone in the cordial and friendly relations between the two neighbouring countries. But she cancelled the reception that we believe has further heightened her image as people’s leader and reflected her concern over people’s sufferings. Prime Minister Sheikh Hasina proved that she is the people’s leader by reading the minds of the people about their concerns for serious traffic jam caused this type of reception. She also proved her statesmanship and leadership by taking Dhaka-Delhi ties to a new height ensuring her country’s interest. She gave priority to water sharing issues, trade and investment, coordinated efforts to combat terrorism and militancy and all bilateral issues in her discussion with the Indian leader. Indian President Pranab Mukherjee, Prime Minister Narendra Modi and Congress chief Sonia Gandhi have rightly praised her leadership in leading Bangladesh on the road to democracy, and on the highway to sustainable development. The wide and important coverage if her visit by the Indian media and also the international media also justified the laurels, she earned from the Indian leaders. During the visit 22 agreements and MOUs have been signed by the Bangladesh Prime Minister and her Indian counterpart Narendra Modi stressing on greater cooperation and helping each other in various fields. India has offered US$4 billion line of credit and another $500 million for the military that Bangladesh can use when needed. All the deals and documents she signed are transparent, open and contain no secret thereby removing illusions spread by her political rivals about a hush-hush centring the accords. 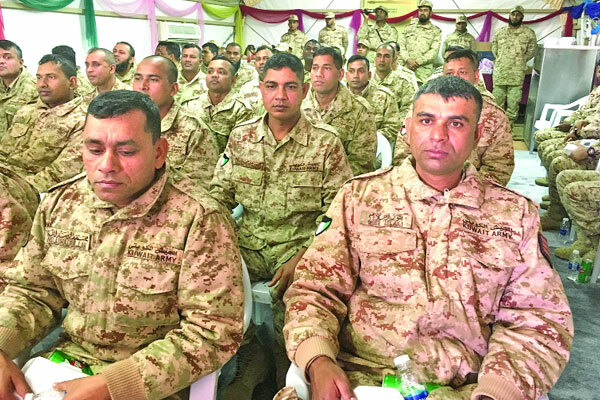 One of the MOUs was on defence cooperation for training, arming and exchange of related experiences between the armed forces of India and Bangladesh. 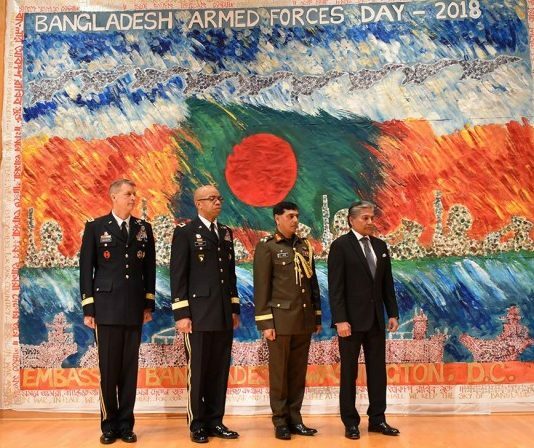 This should not be misconstrued as a defence treaty that the opposition Bangladesh Nationalist Party (BNP) and some other groups have said might in effect threaten Bangladesh’s independence and sovereignty. Sheikh Hasina proved their notion wrong as she turned down Prime Minister Modi’s desire to enter into a formal defence treaty. She insisted on equality and cohesion between the neighbours – and working hand in hand where necessary to take bilateral ties to a further height. Prime Minister Narendra Modi was visibly moved by the Bangladesh Prime Minister’s straight forward approach to issues and concerns of mutual interest — also keeping Bangladesh’s own interests above all. 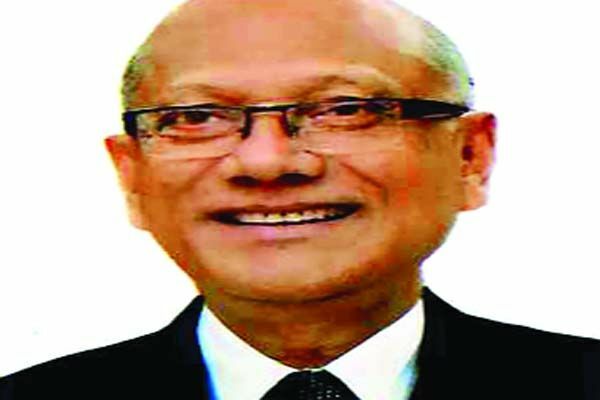 BNP and others sharing its philosophy have often criticized Prime Minister Sheikh Hasina’s visit as an attempt to woo Indian support to prolong her grip on power. This is a totally wrong perception because if she wanted so she would have earlier agreed to the Indian proposal for selling natural gas to appease New Delhi and perhaps secure her power. But Sheikh Hasina does not believe in grabbing power through the back door. 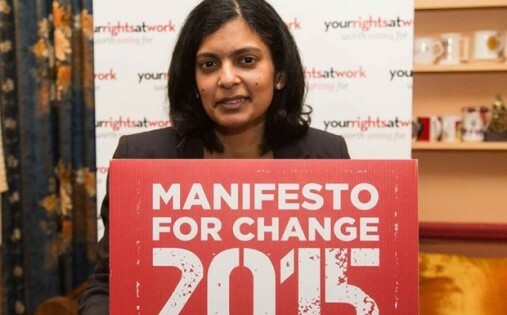 She believes in democracy and upholds the interests of the country. She lost power twice since 1991 but regained it from BNP through ballots. BNP chief Khaleda Zia and her associates also alleged that Sheikh Hasina has “sold out” Bangladesh to India, which the Prime Minister termed as ridiculous. She told the media that whoever says so are “novice (in politics and diplomacy) or motivated.” During her just concluded visit Sheikh Hasina met a cross section of Indian leaders including, President Pranab Mukherjee, Prime Minister Modi, Congress President Sonia Gandhi, former Prime Minister Manmohan Singh, Sonia’s son and her heir apparent Rahul Gandhi and West Bengal Chief Minister Mamata Banerjee. In deliberations with them Prime Minister Sheikh Hasina reasserted her leadership and displayed personal wisdom by dealing with issues of common concern at equal levels. Indian leaders praised Sheikh Hasina’s “zero tolerance” policy against terrorism and her government’s continuing stance on not allowing the Indian rebels and insurgents to use Bangladesh’s soil for their operations. How does the Indian Prime Minister Narendra Modi view his Bangladesh counterpart? It was aptly reflected when he received Sheikh Hasina at the airport on her arrival in New Delhi on Friday putting aside usual protocol and tradition. Prime Minister Narendra Modi did not hide his praise for the Bangladesh leader who he considers as one of India’s best friends, especially when India is worried over China’s growing influence in South Asian countries. Bangladesh, despite being a close ally of China, has never compromised on anything with Beijing that goes against India or disturbs the balance of power in the South Asia region. Sheikh Hasina has effectively contained terrorism and militancy in her country. Recently, two Imams of the holy Kaaba and Masjid-e- Nabawi of Saudi Arabia visited Bangladesh and spoke at a huge public rally organised by the Islamic Foundation where the two high priests denounced terrorism as anti-Islamic. They said there is no place for terrorism and killing in Islam, the religion of peace. This further strengthened belief among the Bangladesh people that Sheikh Hasina will never tolerate militancy nor will take recess until they are crushed with iron hands. Her political rivals who often made offending remarks against the government regarding the recent spate of terrorism and militancy in the country have now found themselves on the wrong ground. Prime Minister Sheikh Hasina’s visit, which is billed by many as a hundred per cent successful, however, has one glitch remaining about the long-awaited Teesta water sharing treaty. While Prime Minister Modi and other key Indian leaders were in broad agreement to resolve the issue soon West Bengal Chief Minister Mamata Bnerjee still objected to it. Keeping her ego alive, Mamata said she would not agree to Teesta water sharing with Bangladesh until there were fresh surveys to determine the quantity of the flow of waters and see whether Bangladesh can be given share of it without hurting interests of the West Bengal people. She proved rigid and “unfriendly” towards Bangladesh despite her dubious smile while meeting Sheikh Hasina in New Delhi – something that has embarrassed Prime Minister Modi, his government and the other Indian leaders. They felt that the Teesta water sharing agreement could not be concluded yet only for Mamata Banerjee’s disagreement and her refusal to heed counselling by the central government. Now many would ask “Is Mamata more powerful than the Indian government, especially Prime Minister Narendra Modi?” The answer, however, will have to be found by the Indian government and make Mamata bend on the tricky Teesta issue which is the last remaining major irritant in their bilateral ties with Bangladesh. Before Sheikh Hasina left India, Prime Minister Narendra Modi, however, assured her that the Teesta agreement will indeed be signed soon, during the current tenure of the Bangladesh Prime Minister. 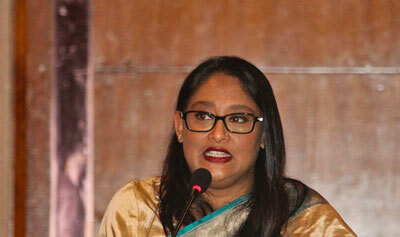 Saima Wazed Hossain, who spearheads the mental health campaign, including autism in Bangladesh, has been designated as ‘WHO Champion for Autism’ in South-East Asia Region. 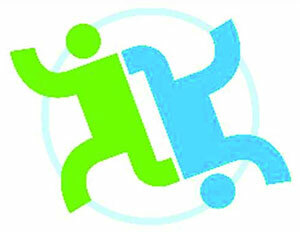 Announcing her name before the World Autism Awareness Day on Apr 2, the UN health agency on Saturday said as WHO Champion, she will be supporting its “advocacy” with the 11 member countries of the region for inclusion of the issue in national policies and strategies. This is to promote WHO’s mental health initiatives and strengthening research and evidence of Autism Spectrum Disorder, ASD, for more focused interventions to address the suffering of children with the disorder, as well as their parents and caregivers. It introduced her as a “strong advocate” for autism. 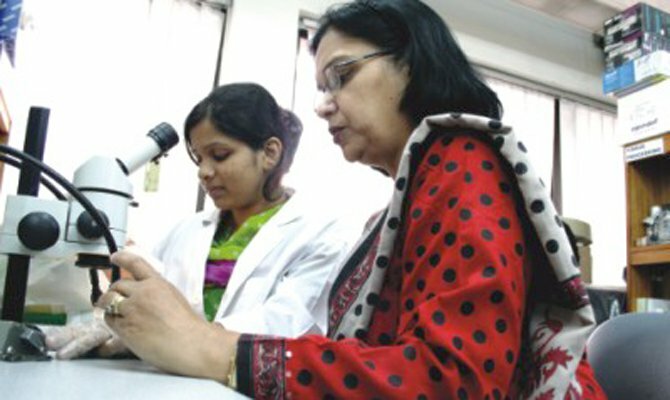 “Ms Hossain’s dedicated and unprecedented efforts have put autism high on the health agenda in her country Bangladesh, and helped get substantial regional and global attention to autism spectrum disorder and other mental and neurodevelopmental disorders,” Regional Director Dr Poonam Khetrapal Singh said. 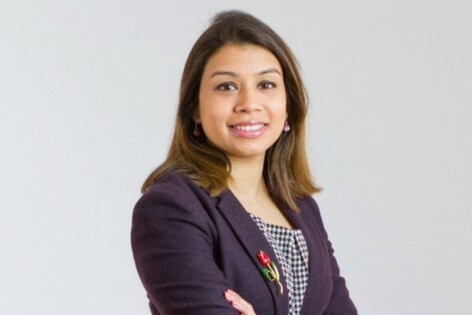 “Her support as Regional Champion is expected to garner momentum for awareness and action in member countries, as much remains to be done for autism in across the Region”. Hossain, better known by her nickname Putul, is Chairperson of the National Advisory Committee on Autism in Bangladesh, and also Shuchona Foundation that works on mental health issues. She is also a member of WHO’s Expert Advisory Panel on mental health. Daughter of Bangladesh Prime Minister Sheikh Hasina, she is an US-licensed school psychologist. She brought the neglected issue to the fore by organising a regional conference in 2011 where regional leaders, including India’s then ruling Congress Party chief Sonia Gandhi participated. As a result of her efforts, the Neurodevelopmental Disability Protection Trust Act 2013 has been passed. The United Nations adopted several resolutions based on her proposals. WHO also awarded her in September 2014 with ‘Excellence in Public Health Award’, noting that she had put autism on WHO’s map. She is also a member of the WHO expert panel on mental health. 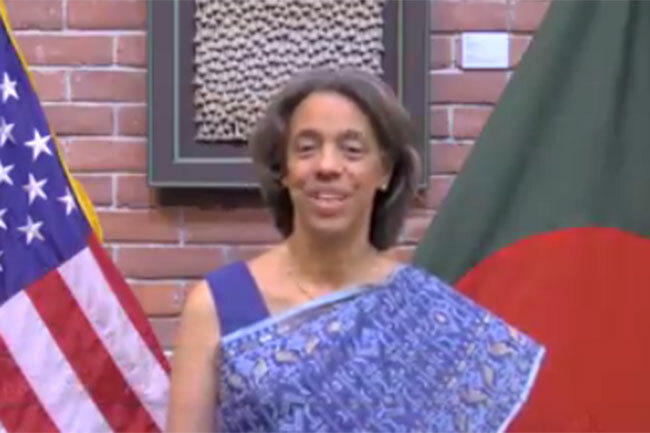 Designating her Champion in the region, WHO on Saturday said among the Region’s 11 countries, Bangladesh has made “focused interventions for autism and much of the pioneering work has been initiated by Hossain”. It listed few of those initiatives that include the Ministry of Health’s integration of mental health care into primary health care. ASD and other neuro-developmental-related disorders have been integrated in the Health, Population and Nutrition Sector Development Programme of the government. An Institute of Neuro-development and Autism has been established, while 10 medical colleges have a special wing to screen childhood disability. She has made “important contributions” to the Regional and global efforts on ASD in her various roles and capacities. She launched the South-East Asia Autism Network in July 2011 and is a member of WHO’s global Expert Advisory Panel on Mental Health. 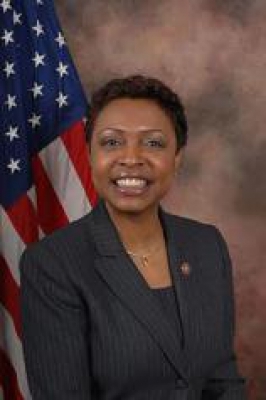 She leads various national, regional and global advisory committees and networks. She is the founding member of the Mental Health Accessibility Task Force of the Ontario Psychological Association, Toronto, and an international advocate for autism and neurodevelopmental disorders for Organization for Global Autism Bangladesh. Autism appears in the first three years of life and affects the brain’s normal development, hampering social and communication skills. Globally, autism prevalence rates are estimated at 160 cases in a population of 10 000, or one in 62 children. Bangladesh, Bhutan, North Korea, India, Indonesia, Maldives, Myanmar, Nepal, Sri Lanka, Thailand, and Timor-Leste are member states of WHO South-East Asia Region. 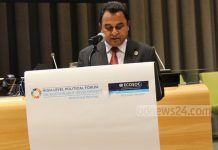 Bangladesh has been elected as chairman of the LDCs (Least Developed Countries) at the United Nations for three years. 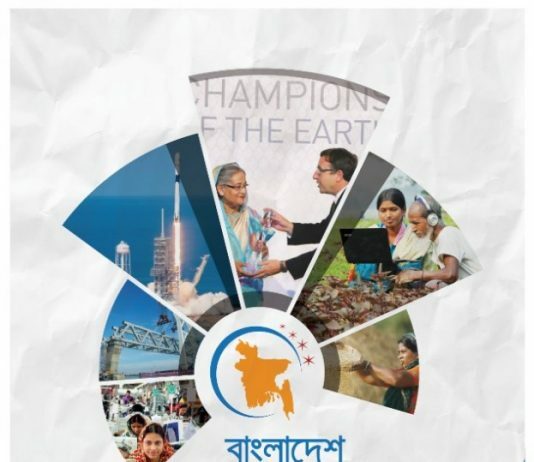 State Minister for Foreign Affairs Mohammed Shahriar Alam posted the information on his Facebook wall yesterday. The election was held at the annual meeting of the ministers of LDCs at the UN headquarters in New York, USA. 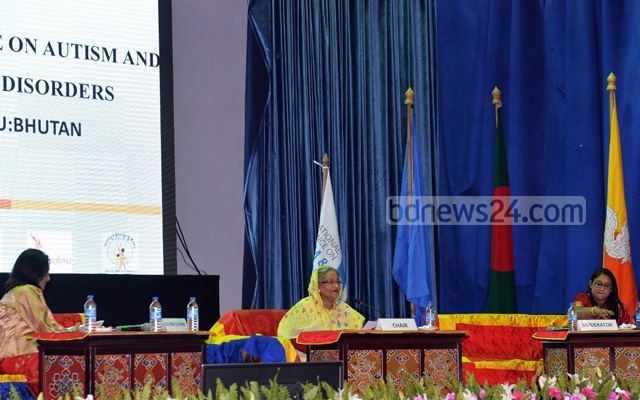 UN Secretary General Ban Ki-moon addressed the meeting, Shahriar said. The 70th UN General Assembly, began on September 28, will end tomorrow. The LDCs are low-income countries confronting severe structural impediments to sustainable development. There are currently 48 countries designated by the UN as LDCs. The LDC category was established in 1971 and its membership has changed over time. 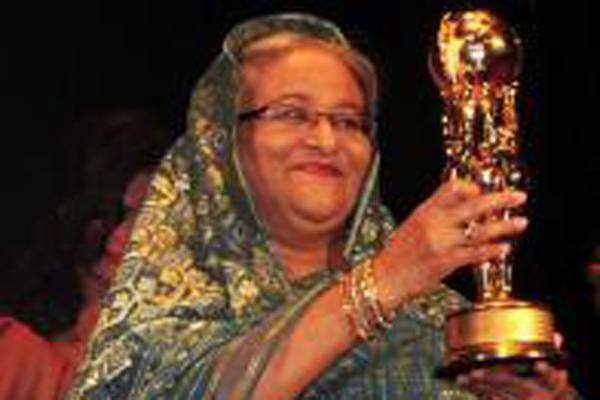 The United Nations Environmental Programme (UNEP) has conferred its highest award – The Champions of the Earth — to Prime Minister Sheikh Hasina. 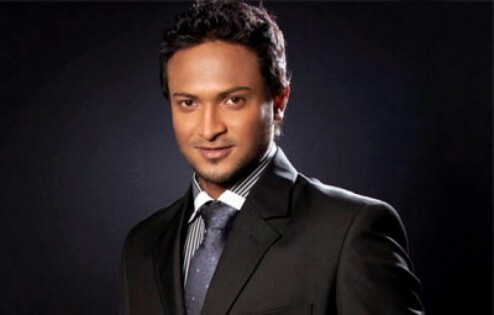 It has not only added another jewel to the crown of the Bangladesh leader but also to her country and people. 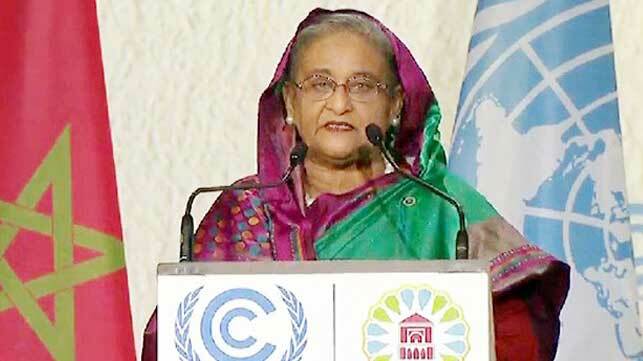 She was given the highest accolade by UNEP in recognition of Bangladesh’s far-reaching initiatives on climate change. While the whole world, including the rich and powerful nations, who are mainly responsible for polluting the earth with emissions of a huge quantity of harmful gases in their mad race for industrialization, are least concerned about billions of global citizens facing the peril, including threats of extinction of a liveable climate, Bangladesh has made tremendous strides in battling the scourge and has been trying to motivate the world, especially the developed countries, to play a strong role to save the endangered environment. Prime Minister Sheikh Hasina had earlier been honoured with many awards and citations for her superb leadership qualities as chief executive, as a politician, a visionary and for her firm steps towards implementing decisions, be it for good governance, sustainable democracy, development of women and children, reducing poverty and curbing maternal and infant mortality. So far all her plans and moves have been widely appreciated across the world and are being followed by many developing countries. 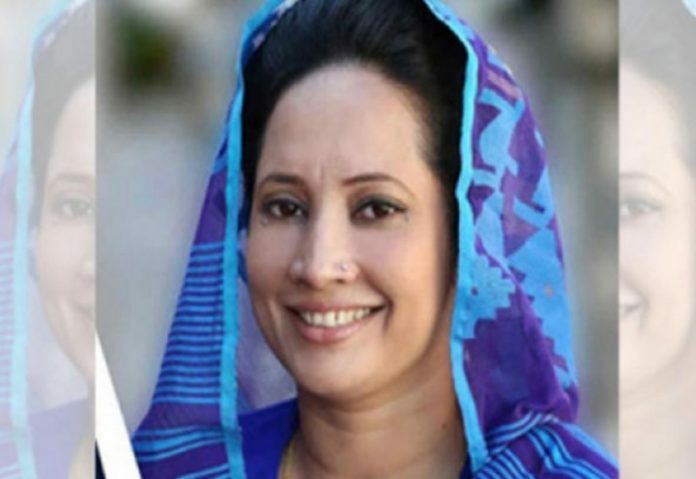 She has proved herself as an icon of politics in South Asia and presented Bangladesh to the world in a way that many countries today long for in forging stronger cooperation with Bangladesh. The latest UNEP award Champions of the Earth comes in further recognition of the Bangladesh PM as a front runner in contemporary politics and a beacon of hope for many who have been pushed into the dark corners by the Western and European powers who pull strings across the world. 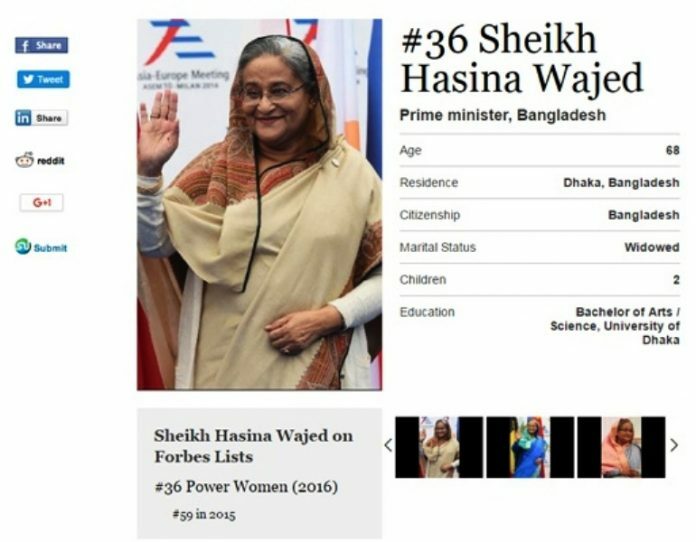 Sheikh Hasina has broken out of the glass house they set around the poor nations and shown the so-called masters of the earth that their perceptions are wrong and a small country like Bangladesh can show the path to others. 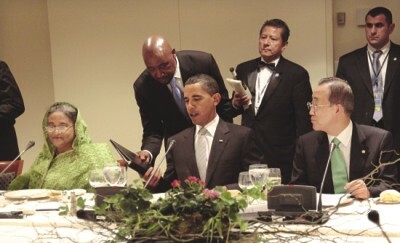 At the current UN General Assembly, in the US Congress and at meetings with foreign leaders, including Indian Prime Minister Narendra Modi and US President Barack Obama, Sheikh Hasina stole the limelight and made others acknowledge the quality of her leadership and political sagacity. Back home. Sheikh Hasina still faces some problems – not challenges – from political rivals, Islamist bigots and provocateurs who are trying to upset democracy and cause an unnecessary furore over the demand for an early election. But Sheikh Hasina by using her charismatic statesmanship and cool has tackled them all – and earned the praise of most Bangladeshis. 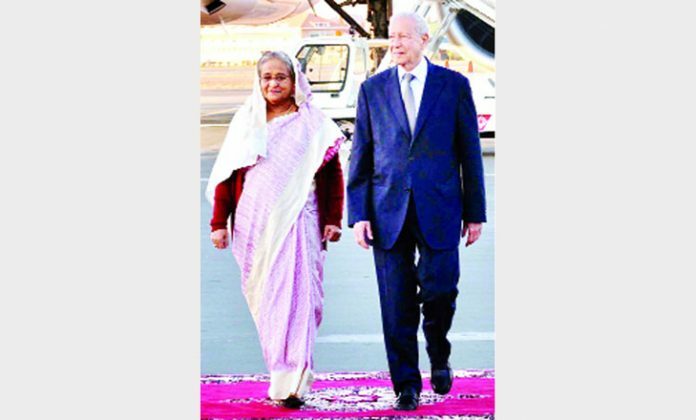 The world today watches the Bangladesh leader with keen interest and much respect and appreciation. 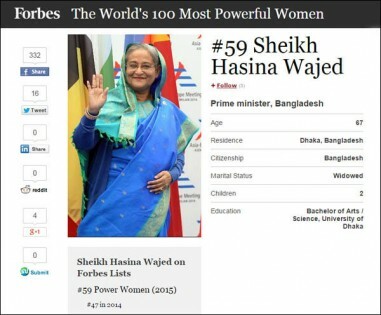 The world is doing what it should do about a leader of Sheikh Hasina’s stature. But we the people of Bangladesh also have a role to play in further dignifying the Prime Minister (not just keeping busy with conspiracy and sabotage), see the war criminals are all tried and punished and give democracy a smooth run. 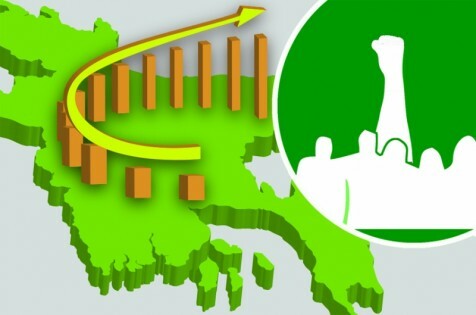 All should avoid violence and criminality just for the sake of opposition or revenge – and instead give a hand to the government to strengthen its efforts to raise Bangladesh to a higher position in the comity of nations. পরে আরও একটি উইকেট নিয়ে রেকর্ডটি পোক্ত করেছেন মুস্তাফিজ। নিজের শেষ ওভারে বোল্ড করেছেন সুরেশ রায়নাকে। আর এই উইকেট মুস্তাফিজকে এনে দিয়েছে আরেকটি বিশ্বরেকর্ড, ৩ ম্যাচের সিরিজে সর্বোচ্চ উইকেট! 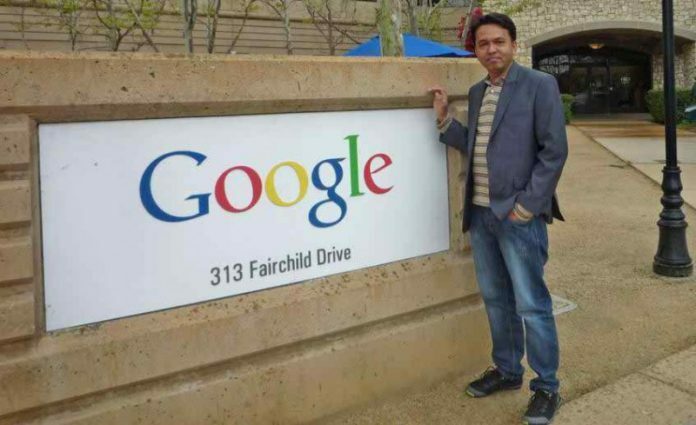 Bangladeshi scientist Firdausi Qadri has been named as a member of a high-level panel which will advise the UN chief on the organisational and operational aspects of a proposed Technology Bank and Science, Technology and Innovation Supporting Mechanism dedicated to the least developed countries (LDCs). 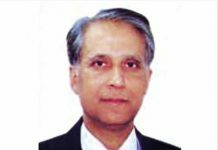 A prominent immunologist, Qadri is director at Centre for Vaccine Sciences of the International Centre for Diarrhoeal Disease Research, Bangladesh (ICDDR,B). She has experience over 25 years in the development of vaccines for cholera and has expertise in other infectious diseases. Qadri received a major science prize at the TWAS annual meeting in October 2013. The UN Secretary-General appointed Romain Murenzi, executive director of the World Academy of Sciences in Trieste, Italy and former Minister of Education, Science, Technology and Scientific Research of the Republic of Rwanda, as the chair of the panel, according to a UN press release. The high-level panel is constituted in response to a request to the Secretary-General by the UN General Assembly, during its 68th session, to establish a panel to examine the scope and functions of the proposed Technology Bank, its organisational aspects and its institutional linkages with the UN, according to a press release. The panel members include five women and five men from least developed countries and their development partners from the North and the South. Other panel members include, Mohamed Hassan of Sudan, Bruce Lehman of the United States, Tebello Nyokong of South Africa, Dorte Olesen of Denmark, Posh Raj Pandey of Nepal, Michèle Duvivier Pierre-Louis of Haiti, Fang Xin of China, Hakan Karatas of Turkey, and the UN Under Secretary-General and High Representative for the Least Developed Countries, Landlocked Developing Countries and Small Island Developing States and Gyan Chandra Acharya. The Secretary-General has asked the panel to prepare practical recommendations on this important matter, which can provide a strong impetus to accelerating structural transformation and sustainable development of the LDCs. 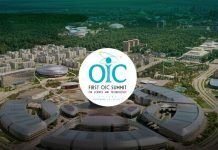 To hold its first meeting in next February, the panel is expected to submit its report to the Secretary- General during summer next year, for transmission to the General Assembly during its 70th session.